Hailing from the beautiful town of Preston (a city known for its majestic vistas and warm continental climate), Freeze has wandered the world learning his craft as a producer. Now calling Bournemouth his home, he’s ready to unleash some killers on the Globe. No newcomer to making beats, He has released music on legendary Drum & Bass label V Recordings, Ram Records artist Basher’s Proximity Recordings, Crystal Clear’s Imprint Cold Blooded & Playaz artist Tyke’s label Digital Anarchy but to name a few. Freeze has had lots of Radio 1 support from the likes of Crissy Criss & has also been Grooverider’s rewind track on Radio 1 under his defunct JRG alias. 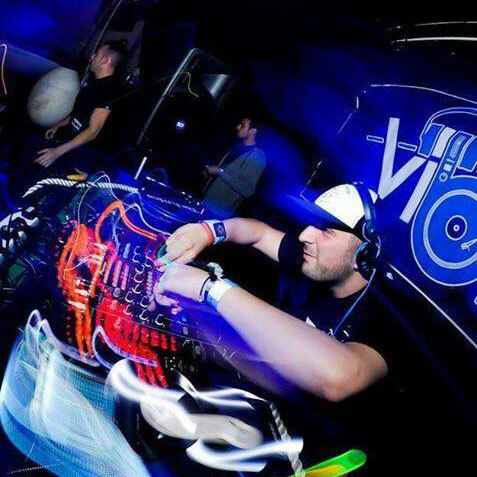 A solid DJ as well as producer, Freeze has been DJing since 2004, smashing clubs & festivals across the UK, Europe & Canada. With Lots to look forward to from Freeze in the future this is just the tip of the iceberg!